Grey Hub has been a leader in manufacturing quality, reliable, long-lasting wheels since 1922. 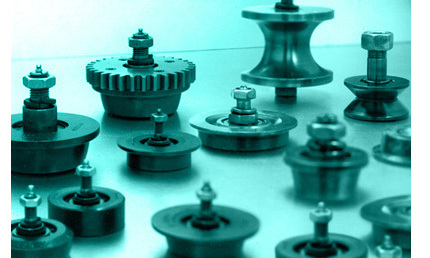 Grey Hub produces a line of standard wheel sizes and styles for use on standard industry equipment. Grey Hub also specializes in machining custom industrial wheels in a variety of tread profiles and sizes. Our commitment is to Quality! Every wheel Grey Hub manufactures is assembled by hand and physically inspected and tested before it leaves our facility.